I'm working with ArcMap 10.3.1. I want to convert a CAD-Drawing including Multipatches to Shapefiles and reconvert them. After reconverting there are hundreds of circles. This Problem is a result of converting Inserts. 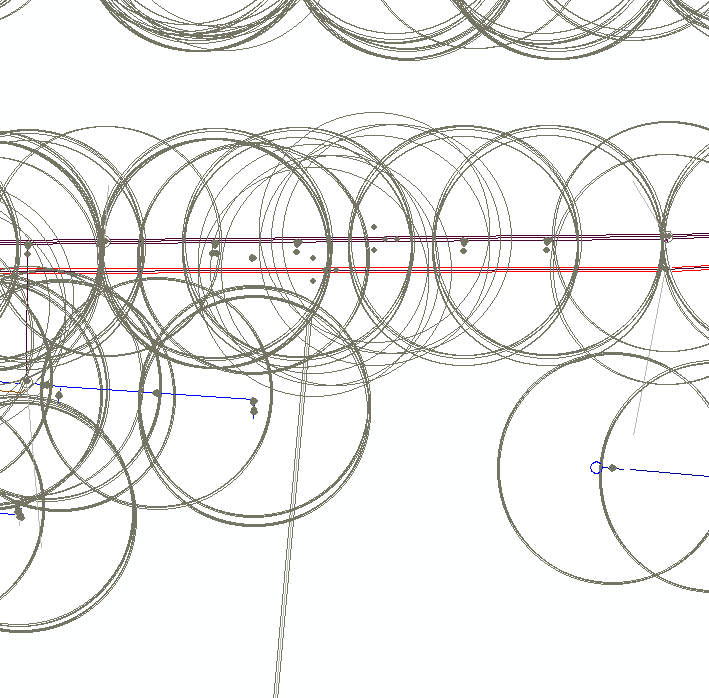 Is there a way to avoid These circles? Browse other questions tagged arcgis-desktop arcmap 3d-analyst cad multipatch or ask your own question. Is it possible to use more than two control point links when georeferencing CAD files in ArcMap? 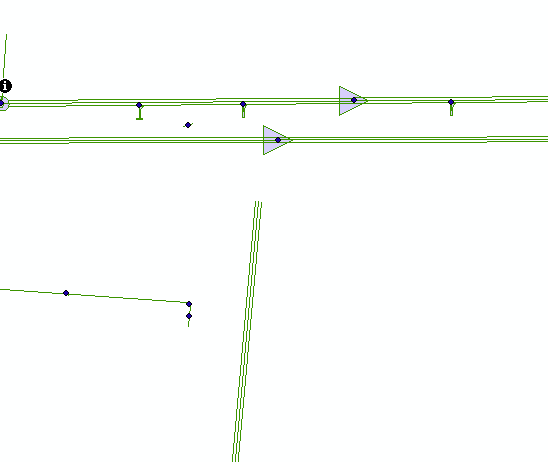 Can I create, union and intersect 3D multipatch features using 3D Analyst extension (ArcGIS 10)? Multipatch georeferencing in ArcGIS Pro? Extracting stratigraphic profiles from multipatch features representing continuous geological formation in ArcGIS Pro?